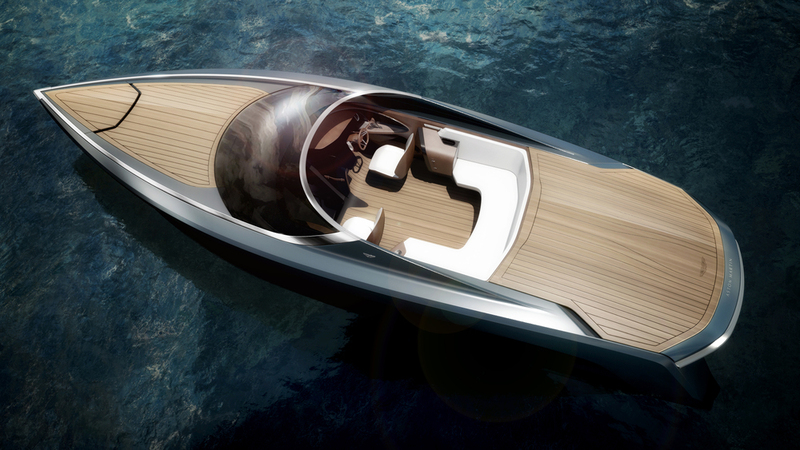 Aston Martin and Quintessence Yachts have confirmed the upcoming launch of a new powerboat - the AM37. Showcasing its ‘innovative design’ during the Milan Design Week, Salone del Mobile, Quintessence Yachts will hold the worldwide preview of the AM37 tomorrow. Now in its 55th year, Salone del Mobile is a city-wide design festival, welcoming over 400,000 guests from the international creative community. 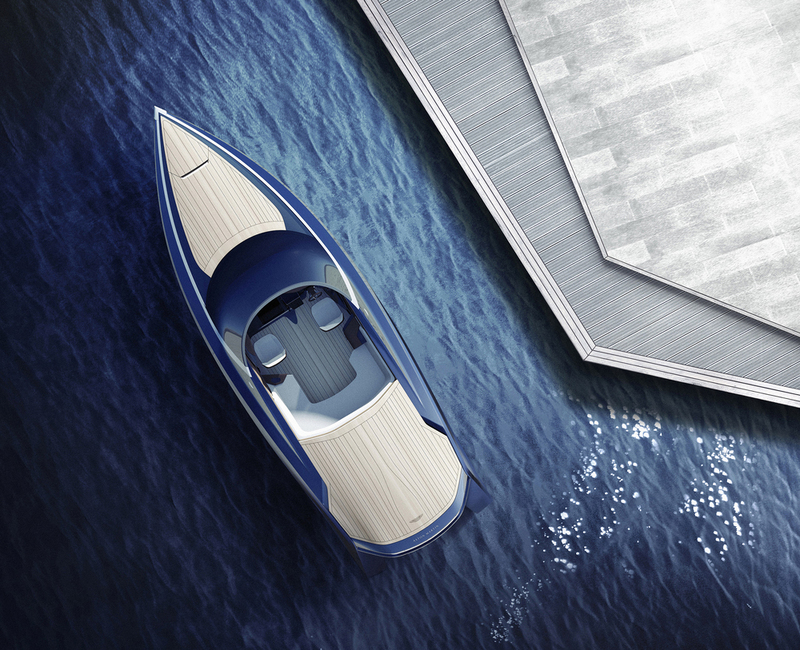 The powerboat has been created to ‘capture the performance, handling, comfort and style synonymous with Aston Martin’, and is the result of years of research and development, ‘challenging the status quo of the nautical world’ says the British sports car maker. Fusing the maritime and automotive worlds with the universal characteristics of style and elegance, the core of the AM37 offers the ‘perfect balance’ of design and engineering, performance and comfort, luxury and functionality. The exhibition runs from 12 to 18 April, at Larusmiani Concept Boutique on Via Monte Napoleone.